Hawkesdene first opened its doors to guests as a Bed & Breakfast Inn in 1995. What began as a 14-bedroom estate on 26 acres has blossomed into what it is today. 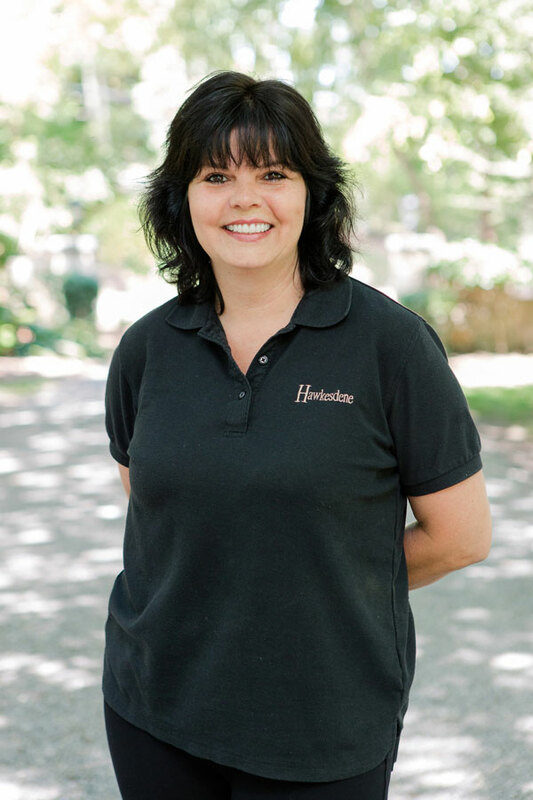 When Phil and Rob purchased Hawkesdene in 2002 they knew they had found something special and it has remained at the center of their lives ever since. Today the estate is spread across 54 acres of beautiful grounds, gardens, pastures with direct access into the Nantahala National Forrest and includes a main house, eleven cottages and an Airstream. As an Alabama native, Phil began his professional journey at Auburn University in the school of architecture. This led him to Central Florida where he acquired degrees in Business Management and Real Estate and went on to become one of Downtown Orlando’s most pioneering developers. He is most noted for his transformation of a once threatened Orlando neighborhood into the now blossoming Thornton Park district. His community transformations are still leading in the city of Orlando and his real estate company, Olde Town Brokers, continues to hold leading market share as one of the most highly respected real estate organizations in Central Florida. Upon graduating high school in his home town of Syracuse New York, Rob moved to Tampa Florida where he completed his undergraduate studies at the University of South Florida and received a BS degree in Business Management. From there his work briefly took him to Kenosha Wisconsin, back to Syracuse New York and finally to Orlando Florida where he and Phil were introduced. 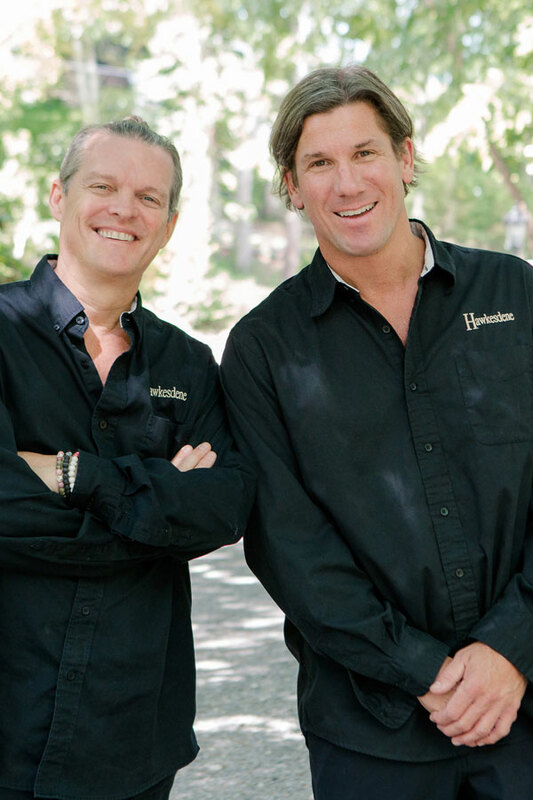 Together Phil and Rob created successful restaurant and hotel companies located in Thornton Park that quickly gained notoriety and helped to identify the neighborhood. Their education, work experience and passion for real estate, hospitality, interior design and architecture are evident at Hawkesdene. 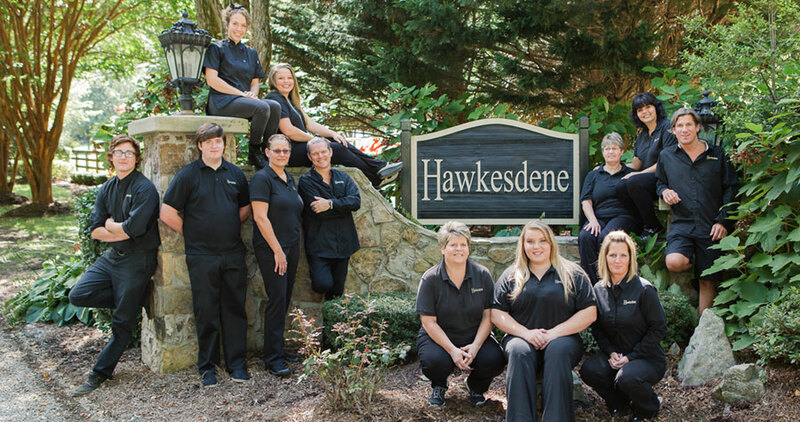 The team at Hawkesdene is comprised of a select group of individuals who are an extension of Rob and Phil’s family. 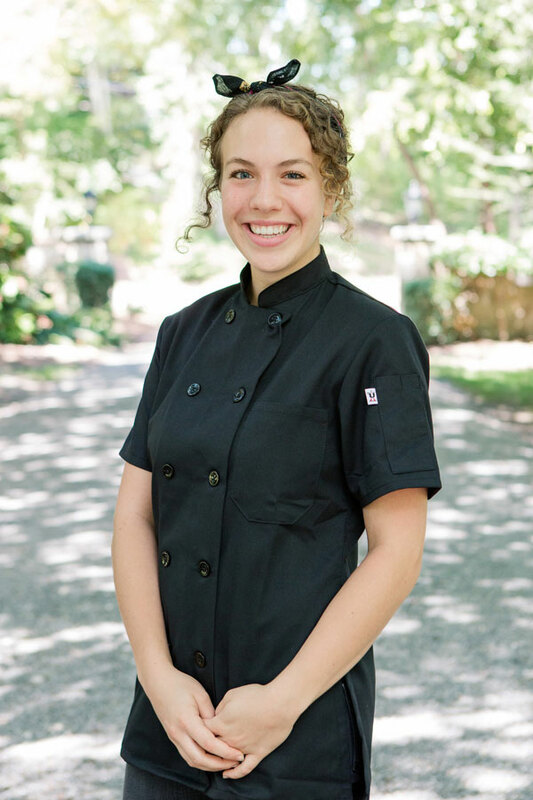 They are dedicated and sincere which is reflected in their desire to assist and take care of the guests. Together Rob and Phil have created a special workplace and a team of professionals who both they and their guests can depend on.